Last Tuesday's massive Kildare garda road checkpoint resulted in 561 motorists being breath tested for drink and drugs, two arrested for drink driving and eight vehicles seized for tax and insurance offences. One driver was found to be over the legal alcohol limit while at work driving an articulated lorry with a trailer and another driver was driving while disqualified. The High Visibility Checkpoint, aimed at depriving criminals of the use of the motorway network, improving driver behaviour and enforcement of legislation was conducted on the Southbound side of the M9 Motorway last Tuesday, August 14. During the operation, one vehicle was seized for having excessively worn tyres and 38 road traffic offences were detected with fixed charge penalty notices and penalty points to follow, and court proceedings in other cases. 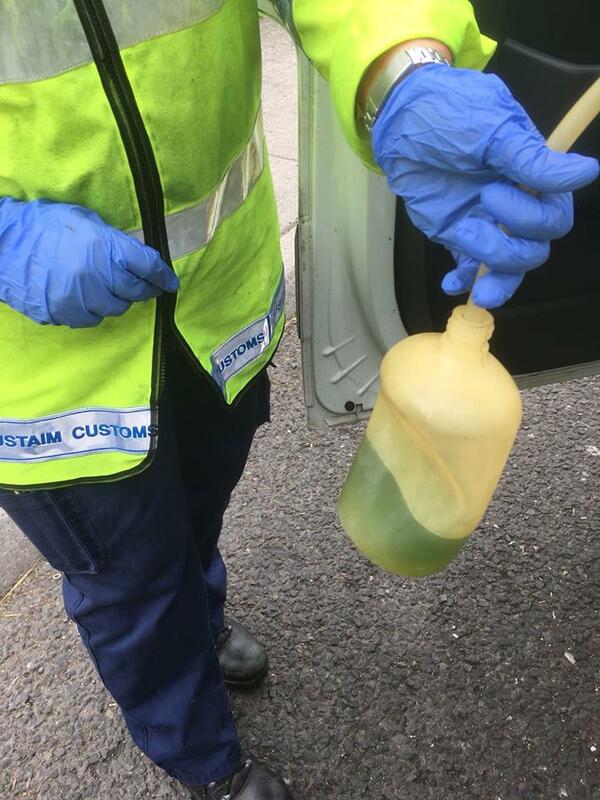 Two green diesel offences were detected. Eighty two checks were carried out by the Department of Employment Affairs and Social Protection resulting in investigations with two strike offs. This operation involved the Divisional Roads Policing Unit Naas, members of Naas, Kildare, and Leixlip Garda District Units, Road Safety Authority, Health & Safety Authority, Dept. of Employment Affairs and Social Protection and Revenue Officials.